Founded in 2009, USA Legwear (a division of Basic Resources) is in many ways a typical clothing brand, focused on creating high-quality products—with in-store packaging that draws attention and encourages consumers to buy. When it comes to their use of color, however, this particular brand has an advantage it likes to brag about. Two years ago, the company retained G7 Expert Ron Ellis to help establish uniform color standards, and to apply measurement and control processes based on G7 methodology. “In the last two years, our company has implemented Color Management Guidelines for all print vendors that we work with domestically and internationally,” Zhong said. “This has successfully enhanced the quality and consistency in our packaging across all brands.” Although a few suppliers pushed back initially, Zhong and her team have seen substantial improvement in color quality and consistency. 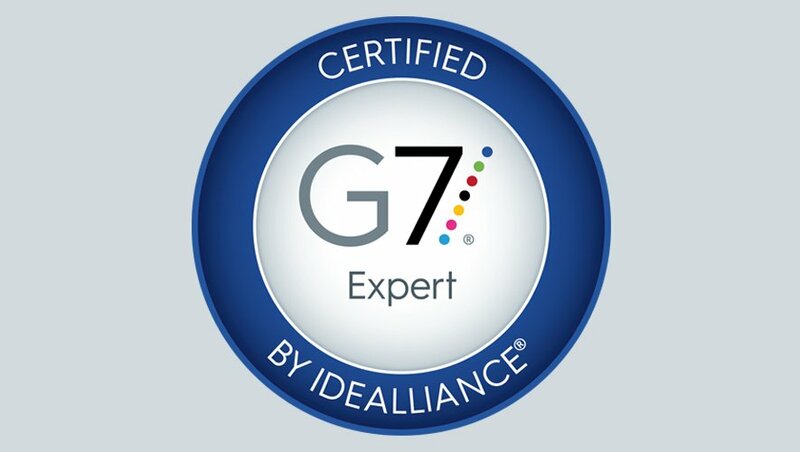 Editors note: Since the G7 Expert training held in Mumbai by Idealliance India in September 2016, a number of local color technicians have become G7 Experts who can assist both brands and printerconverters in adopting G7 methodology, calibration, best practices and standard operating procedures. These SOPs are needed to improve the communication of specifi cations and desired results across packaging vendors, substrates and processes.